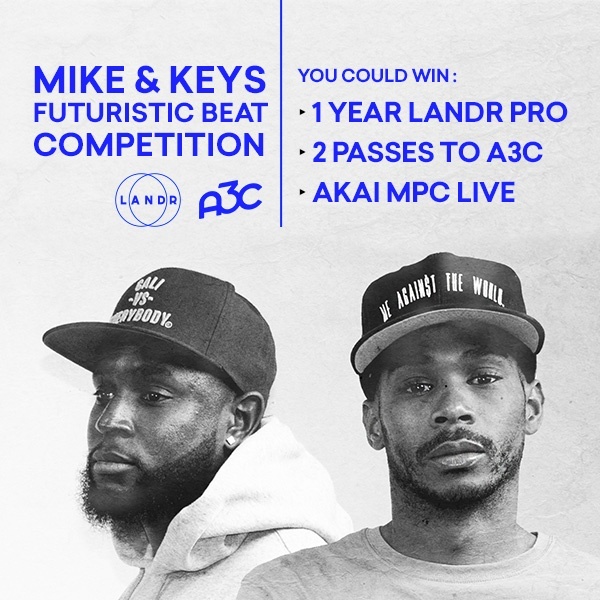 We've partnered with Landr to bring producers the Mike & Keys Futuristic Beat Competition. 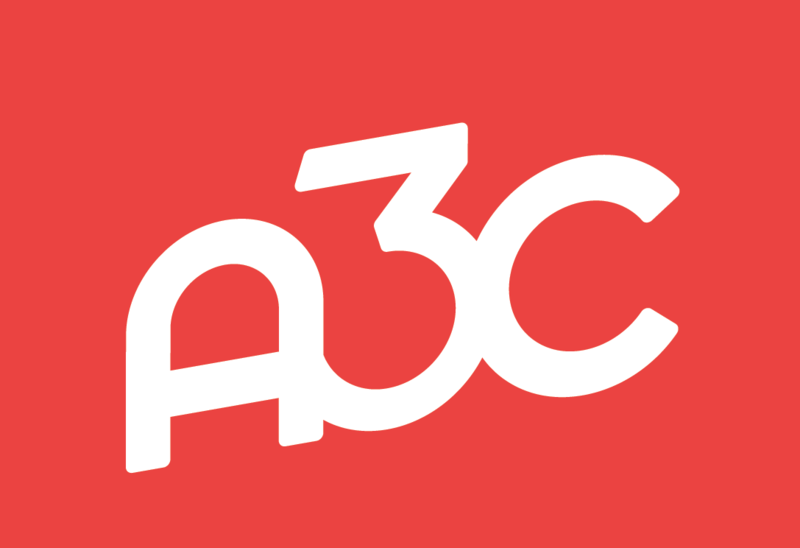 If you enter, you'll have a chance to win over $2,500 in prizes, including 5-Day A3C passes, an Akai MPC Live and 1 YR Landr Pro subscription. 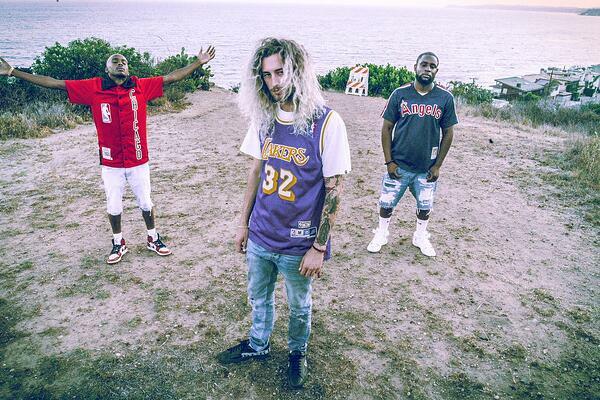 Mike & Keys are a production duo from LA that have worked with Snoop Dogg, G-Eazy, Riff Raff, Nipsey Hussle, BJ the Chicago Kid and many more. 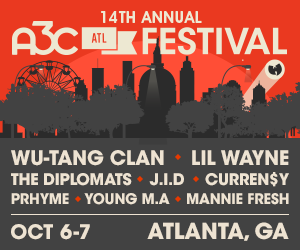 Mike & Keys will break down the making of several of their biggest hits. Learn how some of their biggest songs got created. LANDR is online music software for creators: music mastering, digital music distribution, free sample packs, collaboration tools, music promotion, and more. Learn how to master your next project using Landr from a product master. Landr is hosting an event featuring performance from Gyyps, Mike & Keys and more. There will be an Open Bar and chance to connect with the Landr team and other artists, producers and creatives in hip-hop. Artist must bring: Track(s) via USB or DropBox/WeTransfer link. Maximum 15 tracks per person. No cap length on song. 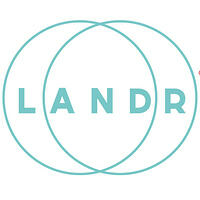 LANDR exists to make music creation easier. Our growing team is made up of left brained creative technologists, right brained music professionals and everyone in between.